Here we are with a brand new year calling us in! 2019 in Chinese astrology is the year of the Earth Pig. It is asking us to enjoy life and the successes we have worked so hard for. The Pig is begging us to indulge a bit more than the past few years. With it being in the year of the Earth it grounds me in Taurean ways. Taurus, is my favorite sign of Earthly indulgences in the zodiac. If you find that you are in need of grounding we have a few new items to help you on your way, our Rooted Grounding Spray and our Rooted Chakra Essential Oil Blend. With the strength of Earth on Pig’s side it is reminding us that everything we undertake or strengthen in our personal lives will flourish and have success. This begs the question, “What will you strengthen and what do you want to see flourish in this next year?” I often find myself organizing and planning in Jan and Feb of each year. Out with the old and in with the new. Dreaming about the fresh starts and continued growth of my personal aspirations and the continual growth and education of The Herb Shoppe. 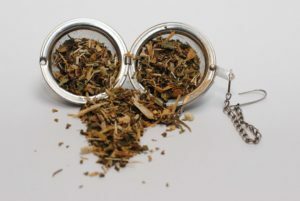 I have always known that connection is so important, but seeing it on a larger scale with bringing more education to the community and more heart to herbal medicine. This type of connection is something that touches the souls of beings and enlightens us to grow into awareness. 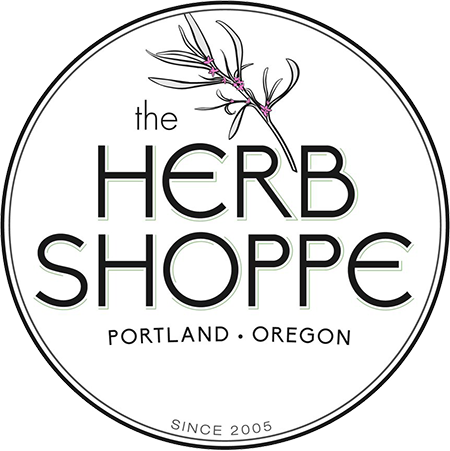 This past year at The Herb Shoppe was full of budding herbalists, a community that supported us, and educators from all over the country coming in to continue to educate us with their wisdom. We Thank You and are humbled by your continued support. As we grow as a business, my main goal is to always ensure that we stay true to the community and support the growth that it encompasses. The more we grow the more we can give back and help those in need. One of our missions is to be able to help folks grow into their own shoes. It is a special treat to get to see the light bulb go off in a person for the first time, and then to nourish and support them as they stand on their own. May this year bless you in all the ways your plan to grow and be abundant! We are grateful for You and cant wait to see how we grow together this year.